Pack your clubs for a stay at the Country Inn & Suites to enjoy some of the region’s most stunning golf courses, like Legends on the Niagara and Thundering Waters Golf Club. Whether you’re a veteran or teeing off for the first time, there is a course sure to suit your game. Visit PGA pro John Daly’s first signature course in Canada to experience a picturesque landscape like no other. Thundering Waters has earned the title of Niagara Golf Course of the Year seven times since 2005, not only because of its beauty, but because of its high risk-reward style that keeps tournaments and leagues coming back every year. 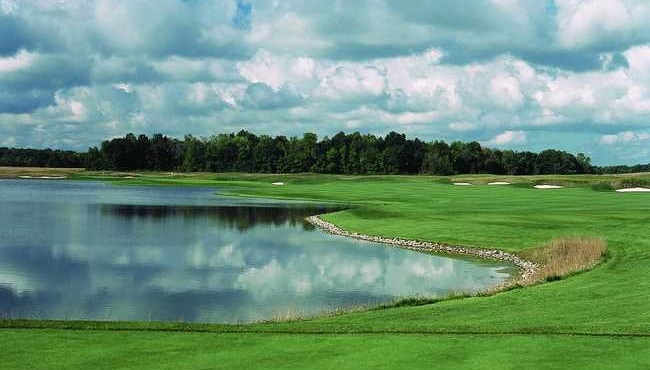 Legends on the Niagara offers a one-of-a-kind experience, boasting two 18-hole championship courses, a nine-hole short course, and an incredible 45-acre, 360-degree driving range, all on an impressive 1,000 acres of natural landscape. Stick around after the game for wine and dinner in the facility’s clubhouse. Opened in 1951 and designed by famous golf course architect Stanley Thompson, Whirlpool Golf Course sits against the backdrop of the Niagara River Whirlpool and Gorge. The course has been awarded a four-star ranking for several consecutive years by Golf Digest and has been named one of Canada’s best values in golfing. 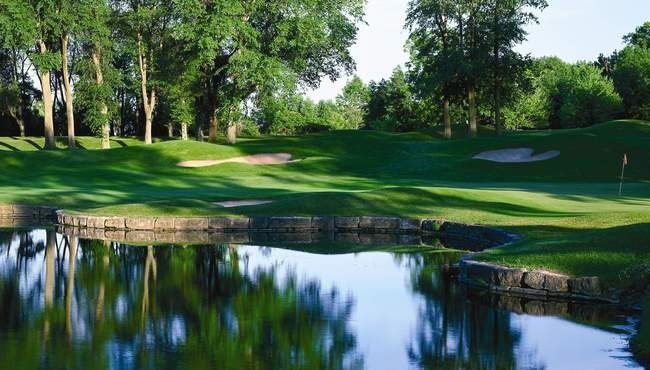 World-renowned golf architect Rees Jones, famous for revitalizing PGA championship courses across the continent, designed the Rees Jones Course at Grand Niagara Golf Club to challenge players of all levels. If you need practice, start at one of the five target greens or get a lesson from one of the CPGA teaching professionals on staff. Niagara-on-the-Lake Golf Club invites the public to enjoy the view on the clubhouse patio or to play on its breathtaking, nine-hole course that follows the Ontario River. Many of the holes are located just above the shore’s edge, and the entire course is planted on the grounds of the War of 1812, adding a special feeling of connection to the country’s past.